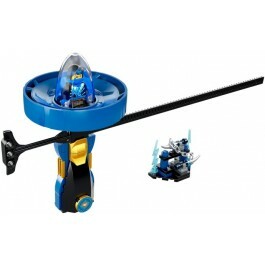 Test your Spinjitzu skills to the max with the LEGO® NINJAGO® Jay – Spinjitzu Master set, featuring a Spinjitzu spinner with buildable LEGO brick handle, spinner element with minifigure capsule, and a rip cord. Learn different minifigure-spinning, rolling and jumping techniques and tougher skills using the included weapon rack as an obstacle. Compete against your friends and use your environment to create countless fun Spinjitzu challenges. 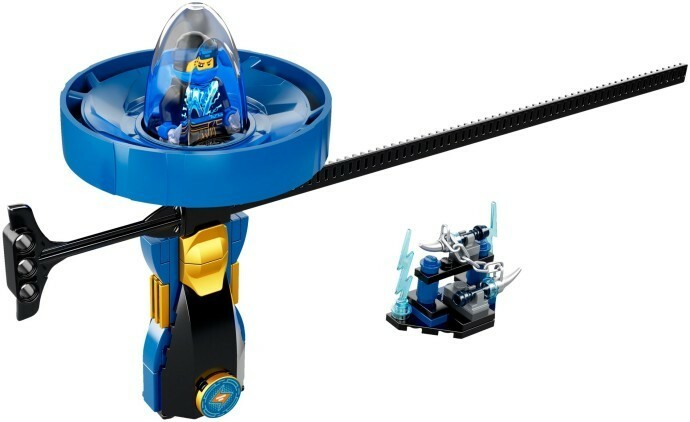 This fun toy includes a Jay minifigure with 2 shurikens to hold in the spinner. Features a Spinjitzu spinner with buildable LEGO® brick handle, spinner element with minifigure capsule and rip cord, weapon rack with nunchucks, and Jay’s 2 shurikens. 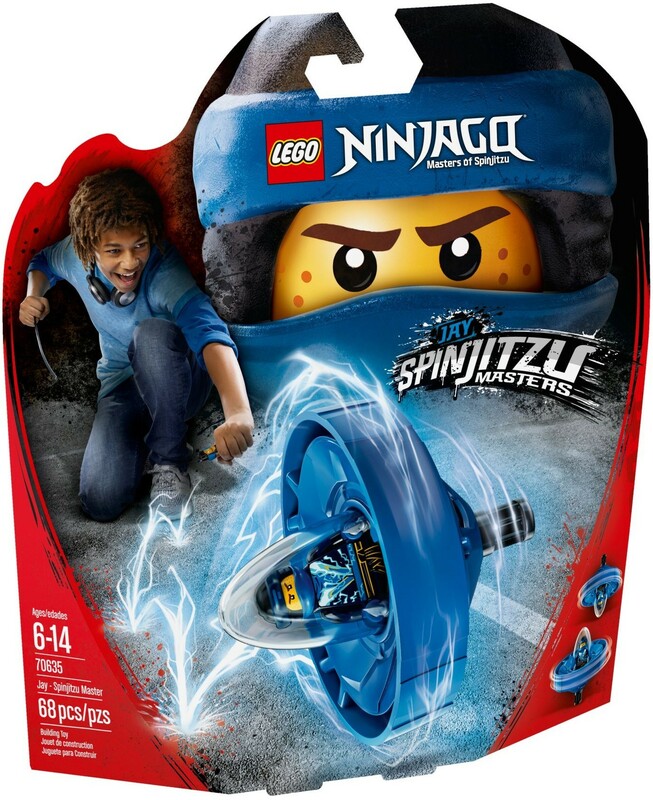 Combine with other Spinjitzu Masters spinner sets—70628 Lloyd, 70633 Kai, 70634 Nya, 70636 Zane and 70637 Cole—for ninja vs. ninja skill showdowns. 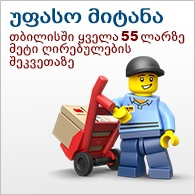 This fun toy is suitable for ages 6-14.